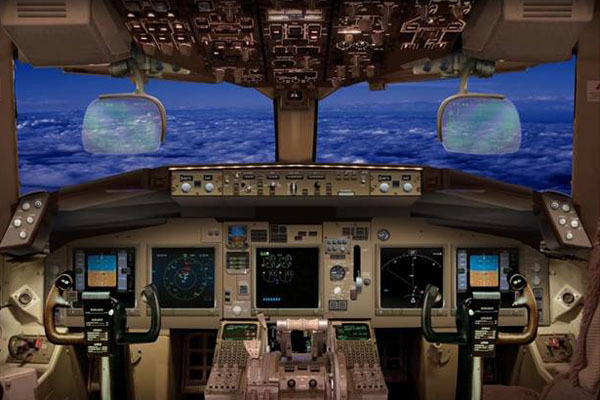 The KC-767 is a tanker version of the commercial Boeing 767-200ER and has been developed by Boeing. 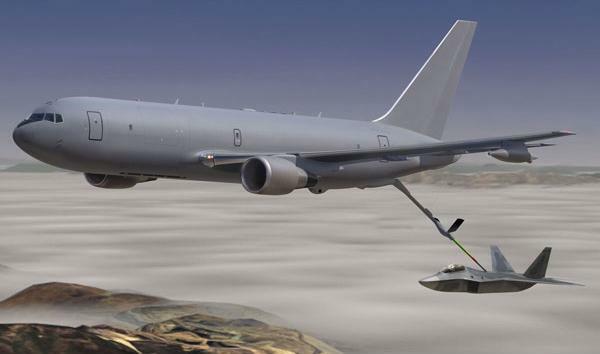 Besides the KC-767 is a tanker, it can also be used for cargo and passenger transport or in combination. 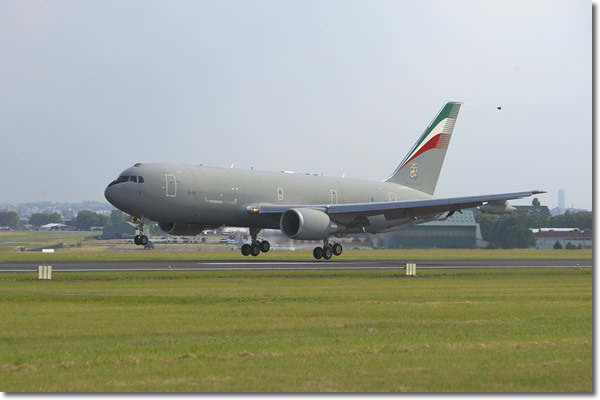 At the moment, Boeing has 2 contracts with Italy and Japan for the delivery of KC-767 tanker Aircraft. 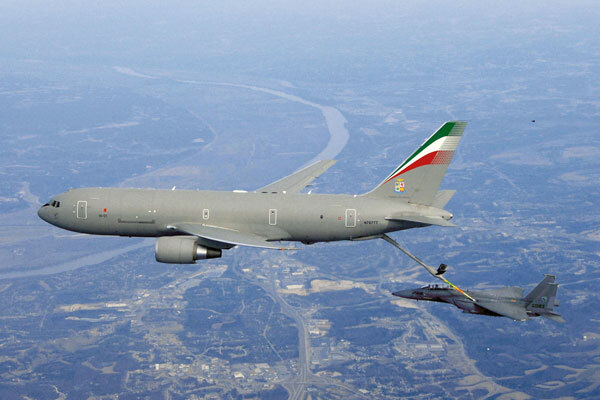 On 24 february 2004 the first KC-767-A (determined for Italy) came out of production. 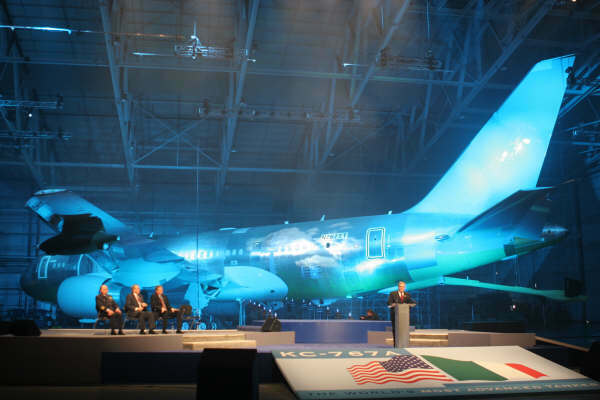 The airplane will first have some test flights and would be operational with the Italian Air Force in 2006. Italy has ordered 4 aircraft.